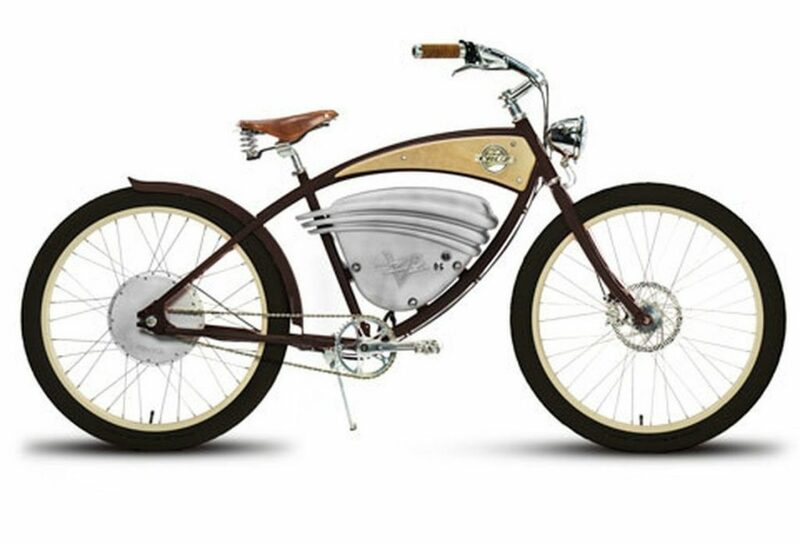 Take a ride back in time to the Introducing the “E–Cruz” by Vintage Electric Bike evoking a bygone era. 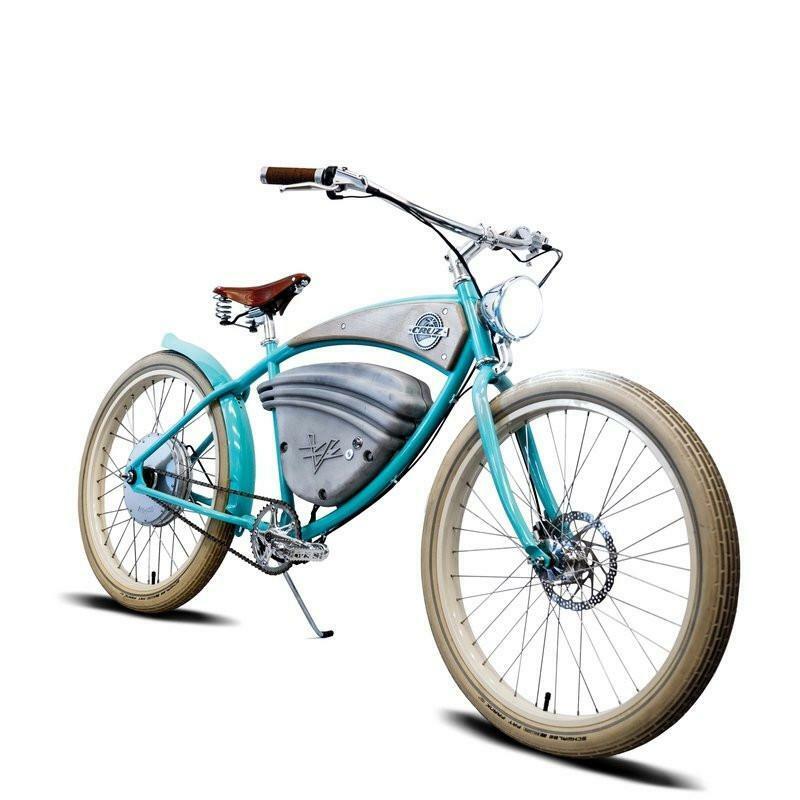 Vintage Electrics newest Electric Bike model is a classic California cruiser with design elements reminiscent of the American Art Deco movement. 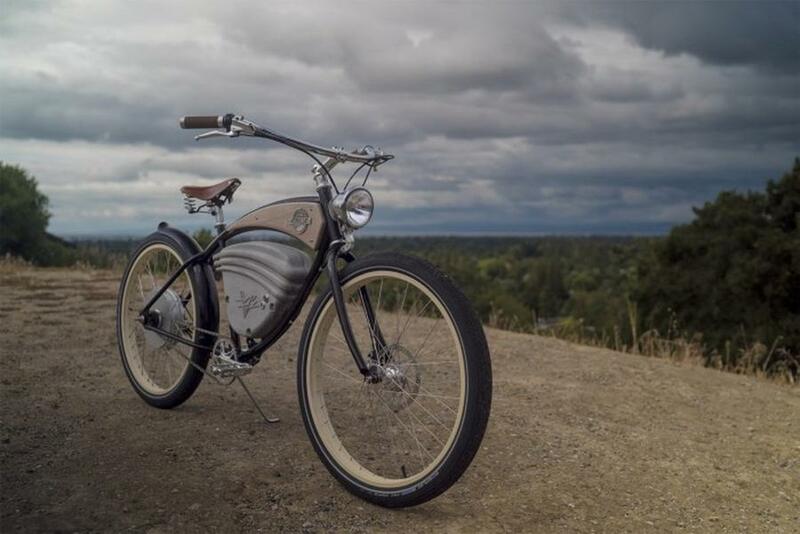 The E-Cruz, E-Bike draws its inspiration from the outlawed board-track motorcycles of the early 1900s. The CRUZ Electric Bike leads the industry with a top speed of 36 mph in race mode. Regenerative breaking, coupled with Shimano Alfine hydraulic disk brakes, provides riders with stop-on-a-dime control. 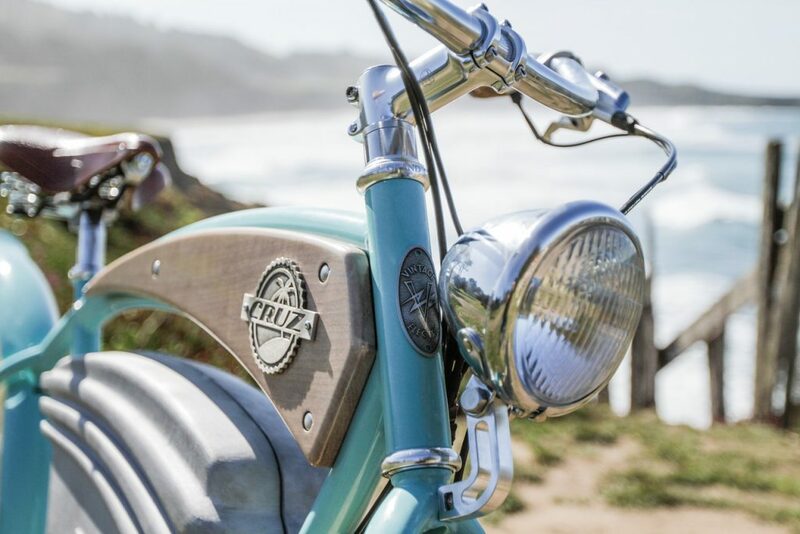 In the same fashion as its counterpart, the CRUZs top-caliber components include a sand-cast aluminum battery box, powerful LED lighting, Phil-Wood front hub, and a Brooks England Ltd leather saddle and grips. A powerful 52-volt battery gives the CRUZ 30 miles of ride capability and requires minimal charge time it takes two hours to recharge. The stained alder wood frame inlay and cast pewter name badge sing the final note for this models signature look, which starts at $4,995. 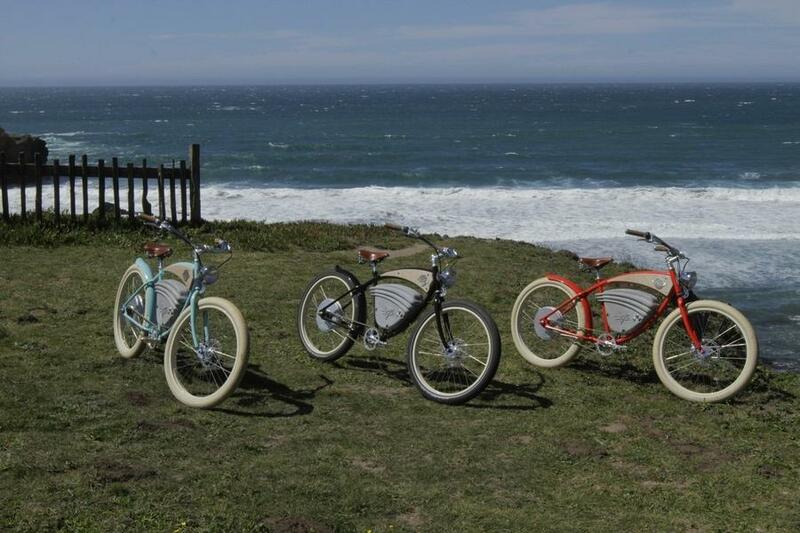 Purchase your E-Cruz Vintage Electric Bike here! 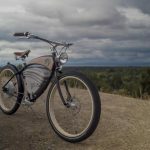 Vintage Electrics CRUZ adds a new chapter to the story of electric transportation one in which stellar design and performance are not achievable but expected. This high-performance e-bike with hardy functionality and classic design. Disclosure: Please know that the trust of our audience is of utmost importance to us. For this reason, we only recommend brands and equipment that we trust. Furthermore, we purchase our own outdoor gear and do not publish any paid or sponsored content. 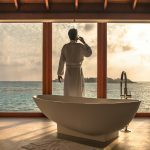 Simply put, we know the BioLite in this article is an excellent product which is likely to delight anyone who chooses to take it on an adventure. 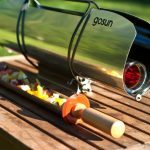 This post contains an affiliate link which means that we may receive a small amount from the supplier if you choose to buy an item through one of our links. 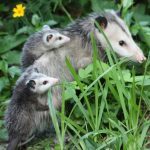 Thank you for supporting our website.